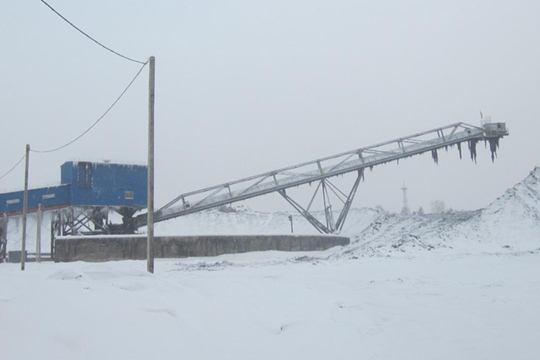 In Berezovsky, we have installed 27 conveyor belts in the coal mine and "Chernigovetz" coking plant. 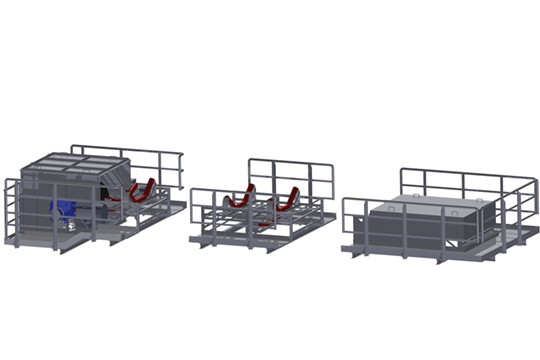 The H+E conveyor systems ensure clean and continuous transport between the individual process stages. 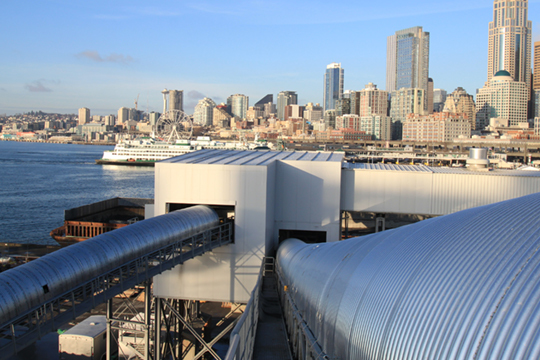 A wide variety of grains (0.25-200 mm) are transported at various speeds. 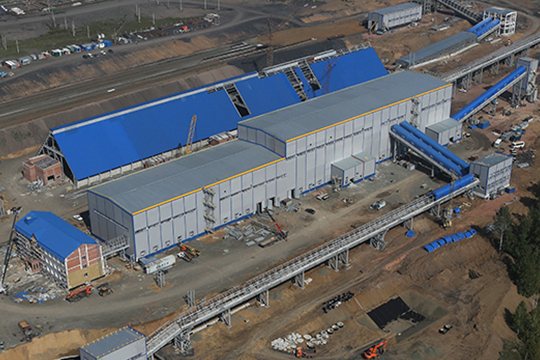 The optimum logistics associated with this plant could only be realized thanks to our perfectly-coordinated conveyor systems – which now permit a whopping 6 million tons of coal to be processed per year.